One of the perks of being a host and producer of a show focused on beauty and wellness, is that Rebecca and her guests often received and tested products ranging from the drug store to speciality and department stores. She learned what worked and what didn't. What was worth the money and what wasn't. Then, in early 2017, Rebecca did a story on Clean Beauty: the movement to get the FDA to better regulate what is in our beauty products. The European Union bans 1400 potentially harmful ingredients that could affect fertility, hormones, and could even be linked to cancer. The FDA bans less than 20. Rebecca started trying products that were marketed as "clean" and eventually was reintroduced to Arbonne. Rebecca was no stranger to Arbonne. She started using the products in 2002 and always loved them, but she had no idea that their entire line is Pure, Safe & Beneficial and has been for 38 years. Arbonne's skincare, makeup, body care, hair care and nutrition includes many certifications, including Certified Gluten-Free, Vegan, Non-GMO Verified, Cruelty-Free AND all 400 products ban 2,000 ingredients! Rebecca and Eric started using the skincare together. Rebecca also used the makeup and noticed immediately that not only did her makeup stay on all day, but she looked great for her evening newscasts and had very little touch-ups to do. In addition, her constant break-outs stopped when she started using the makeup and skincare. The nutrition products offered similar results. Both Eric and Rebecca noticed more energy immediately! 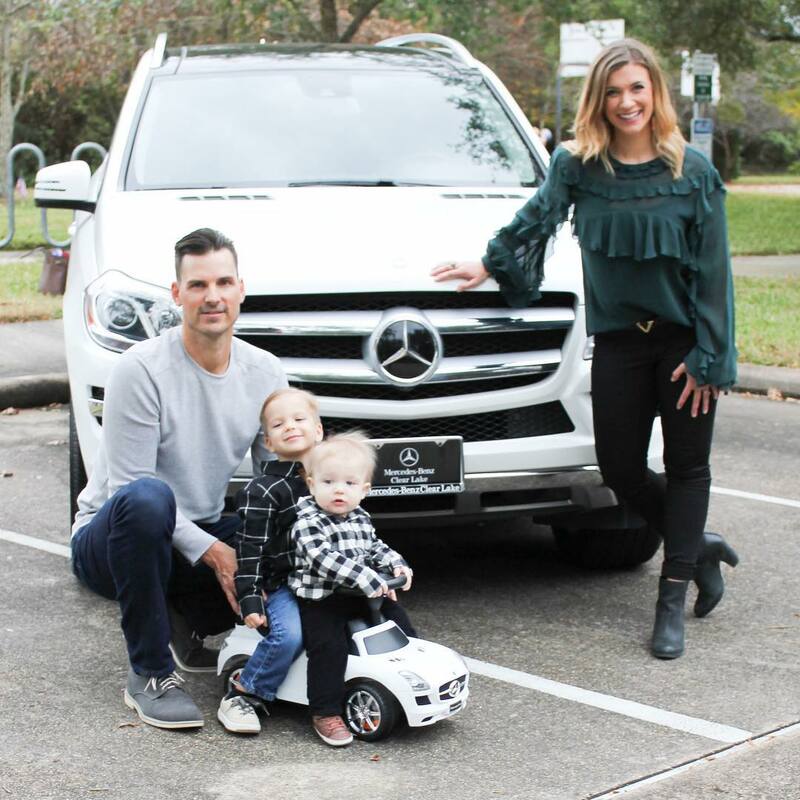 After using the products religiously for several months and loving them, Rebecca and her husband, Eric, looked into the business plan and saw the benefit of helping others through this business. Rebecca joined her husband in an Arbonne partnership in the Spring of 2018, and they now educate others on how to look, feel and be their best through Arbonne. ​@stephaniemphelps thanks for capturing this! Rebecca had forgotten what it felt like to feel great. The stress of the job, a commute, and juggling wife and parenthood duties took a toll on her health. She was sick of counting calories, weighing her food, and eating a bland diet, too. That's when she decided to give the Arbonne 30 Days to Healthy Living a try. She had no idea how unhealthy her body was or how easy eating well could be! Within a month, Rebecca felt like a new person, continues this lifestyle, and loves sharing this opportunity with others. After all, health is wealth! Every first and third Monday of the month, Rebecca and Eric's team offers a 30 Days to Healthy Living program. This is an educational healthy lifestyle program where they teach you about what certain foods can do to our bodies, affecting our health and even weight loss goals. The program includes weekly grocery lists and recipes from carnivores to vegans. Through this program, Eric and Rebecca have helped friends and family reduce pain, decrease cravings, boost energy, lose weight and overall, feel better than they have in years. Talk about rewarding! Want to join our team or learn more about arbonne?